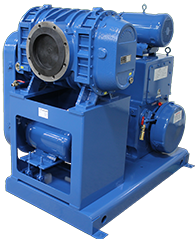 The Univac 400MB package consists of a Univac 400 rotary piston pump with a Univac 300 booster pump. 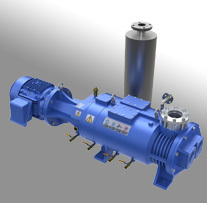 This pump package is a durable solution when rapid pumping of medium to large sized chambers is required. 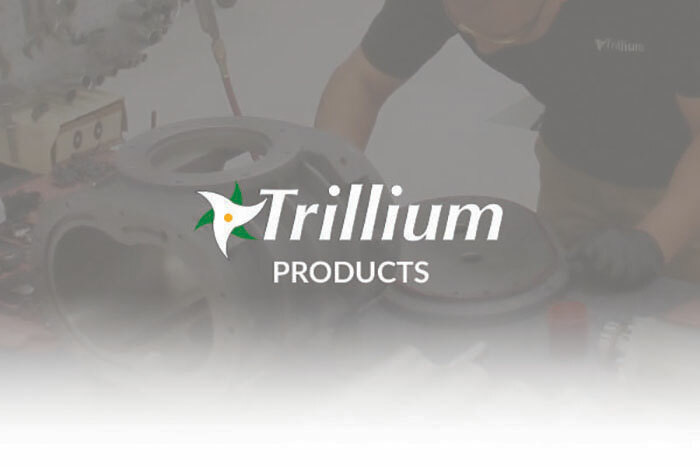 Trillium provides a full range of support options for your Univac 400MB including service and replacement parts. All 400MB Series pumps share the same data below. Download the full manual below. Oil Capacity 12 Gallons / 1.75 Pts.